Victoria Justice, pictured below, and Ryan McCartan have joined Fox’s “Rocky Horror Picture Show” television remake and will play the two young leads, Janet and Brad, respectively, TheWrap reports. “Penny Dreadful” star Reeve Carney, who played Peter Parker in Broadway’s “Spider-Man: Turn Off the Dark, ” has also joined the cast along with Staz Nair. Carney will play Riff Raff, who was portrayed by creator Richard O’Brien in the original. The newcomers will star opposite Laverne Cox, who was the first cast member announced. 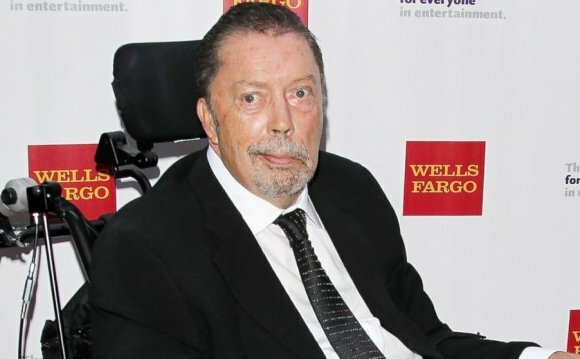 Cox has been cast in the role of Frank-N-Furter, the main antagonist of the story, played by Tim Curry in the original 1975 film. Justice and McCartan’s roles were originally played by Susan Sarandon and Barry Bostwick. The 2-hour remake, which will be filmed in advance, not live, will be produced by Kenny Ortega — who will be directing and choreographing the movie — as well as former president of entertainment at Fox Broadcasting Company Gail Berman and Lou Adler, who produced the original movie.